Is heroin a problem for you? Heroin is a drug that comes from the opium poppy and is in the class of drugs called depressants, because it slows down the brain and the central nervous system.  It is one of a group of very strong pain-killing drugs called narcotic analgesics or opioids. Street heroin is usually mixed with other things, therefore, it is hard to know how strong the heroin is. This can lead to accidental overdose or death. ​What heroin does to you depends on how much you take, how often you have been using heroin (the longer you use, the more you may build up a tolerance to the effects), when you last took heroin, how pure the heroin is, your height and weight, your general health, your past experience with heroin, whether you use heroin on its own or with other drugs. Tap a body part to learn more of the effects Heroin places on your body. get tetanus – a disease caused by infection through the places on your body where you inject. Injecting heroin with unsterile injecting equipment makes you more likely to contract blood borne viruses such as HIV, hepatitis B and C, and get blood poisoning (septicaemia) and skin abscesses (sores with pus). NEVER share fits (needles and syringes), spoons, water, filters, alcohol swabs or tourniquets. In NSW, free sterile injecting equipment is available from Needle and Syringe Program (NSP) outlets and from selected pharmacists. Call the Alcohol and Drug Information Service (ADIS) for the nearest NSP outlet. Heroin usually comes in powder form. It can be different colours depending on how refined it is. Heroin is usually injected, smoked or snorted. It is absorbed into the blood and acts on the brain very quickly. People who sell heroin often mix or ‘cut’ the powder with other things that look the same. Some mixed-in substances may have unpleasant or harmful effects. It is difficult to tell what additives are actually in the drug. Opioid drugs include opium, morphine and codeine. There are other human-made opioid drugs, such as oxycodone and methadone. These drugs can all be used legally, for medical reasons, but heroin is not legal. You are more likely to overdose if you use heroin at the same time as other drugs, especially alcohol or minor tranquillisers (benzodiazepines eg. Valium, Xanax, Serepax.). Mixing other drugs with heroin can also cause other physical and mental problems. Overdose of heroin (dropping) is very common and can happen to anyone. Even small amounts of heroin may cause some people to overdose — for example, new users or those who have started using again. This can happen after even a short time of not using. - blue lips, tips of fingernails or toenails because of low oxygen. The person may go into a coma or even die. phone Triple Zero (000) to get an ambulance and tell the operator that the person has overdosed (the police will not come unless the person dies or becomes violent). try to keep the person awake — walk them around, talk to them, use their name. if the person is unconscious, put them on their side, in the recovery position. stay with the person and try not to panic. check their breathing, clear their airway. do mouth-to-mouth resuscitation if they stop breathing. inject the person with anything — salt, milk or speed don't work against the heroin and can cause more harm. put them under the shower. put anything in their mouth as it can cause choking and stop them from breathing. Even if someone fits (has a seizure or convulsions), the best thing to do is move things from around them, so they don't hurt themselves. do not use heroin alone. do not use heroin at the same time as alcohol, tranquillisers (benzodiazepines) or other drugs. if you start using again after a period of abstinence, have a much smaller than usual amount the first few times as your tolerance will have gone down. after a shot of naloxone (Narcan). The heroin is still in your body and the effect will return in a little while. Another shot of heroin will put you at high risk of doubling up your dose and overdosing again. be aware of how tolerance can affect you. If the person has been mixing heroin with other drugs, tell the NSW Ambulance paramedic exactly what they have taken. Paramedics are there to help. Generally paramedics don’t involve the police unless there is danger to themselves or other people/children, someone dies, or a crime (such as violence or theft) has been committed. Anyone can develop a tolerance to heroin or other drugs. Tolerance means that you must take more of the drug to feel the same effects you used to have with smaller amounts. Dependence on heroin means that it takes up a lot of your thoughts, emotions and activities. You spend a lot of time thinking about using heroin, looking for heroin, using it and getting over the effects of using it. You also find it difficult to stop using or control how much you use. Dependence can lead to a variety of health, money, legal, work and relationship problems. Not all people who try heroin become dependent. Dependence happens gradually with ongoing use. People who are dependent on heroin find it very hard to stop using or cut down because of withdrawal symptoms. These can begin to occur only a few hours after last using heroin. wanting heroin very badly (cravings). Using heroin during pregnancy can affect both the mother and the unborn child. Heroin taken by a pregnant woman crosses the cord, and can affect fetal development. It increases the risk of miscarriage, premature birth, low birth weight and sudden infant death syndrome (SIDS). have health and social problems during and after the pregnancy. Babies can also have problems after they are born. The baby of a heroin-dependent mother may also be born dependent, and have to go through a withdrawal following birth. In severe cases, medication may be necessary. It is important to get help from health staff on how to care for your baby. Heroin passes into breast milk, and can cause further adverse effects on a breast-fed baby. Using heroin is illegal. If you use, sell or give heroin to someone else and get caught, you could face substantial fines and penalties including a prison sentence. Many overseas countries (eg. Malaysia, Singapore, Thailand) have much harsher penalties — including the death penalty — for people who break their drug laws. If you are convicted on a drug charge you then have a criminal record. This can cause many other problems such as trouble getting a job, a credit card, or a visa to travel overseas. Heroin makes it more difficult to drive safely, especially when it is taken with alcohol. It is illegal to drive under the influence of drugs, including heroin. If you break this law you could lose your licence for a set time, or be fined. 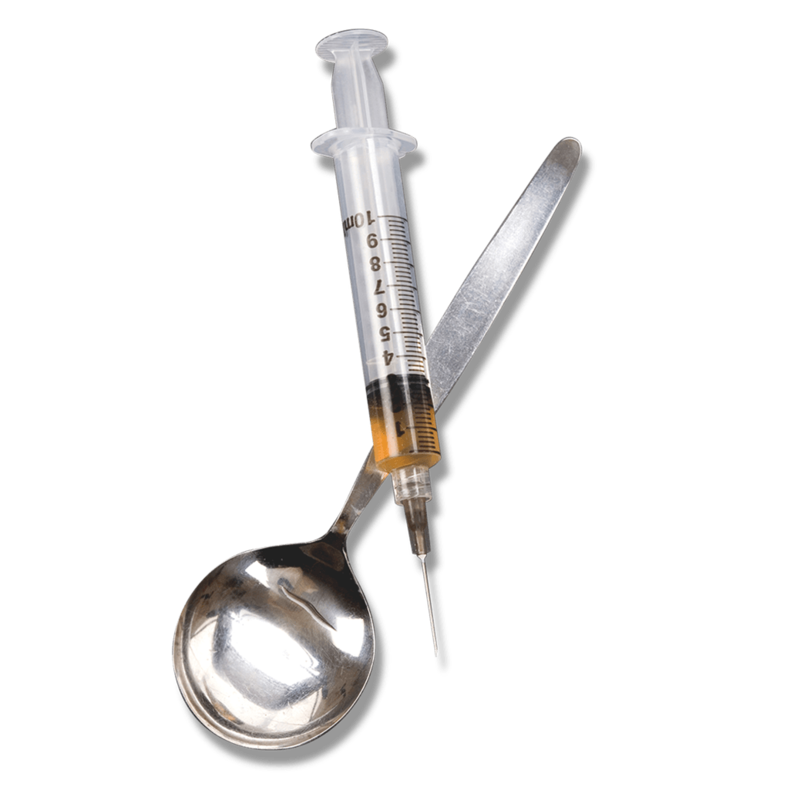 Anyone under the influence of heroin who kills or injures another person while driving a motor vehicle, can be sentenced to a term in prison.